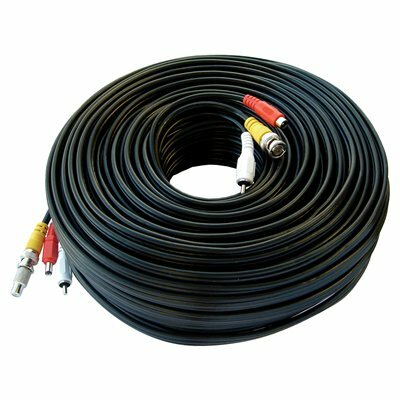 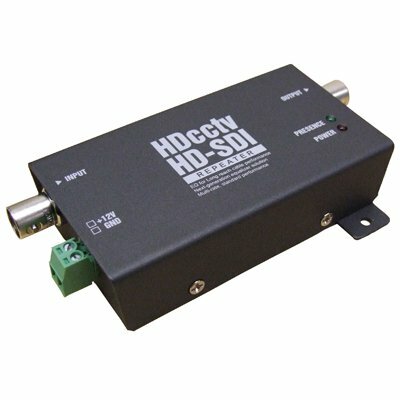 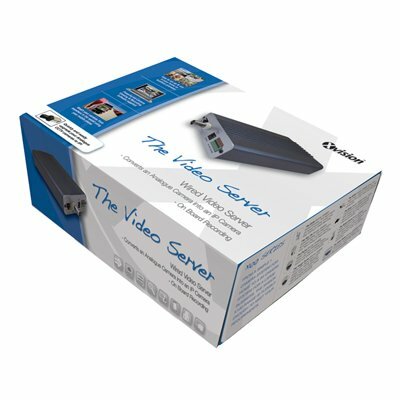 Video server - D1 Video Codec - unique surveillance shop products for best price. 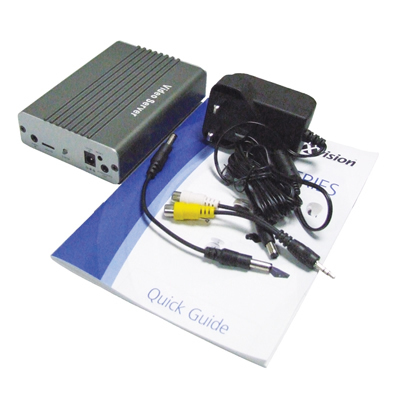 ISO EN 9001:2008 certified online seller. 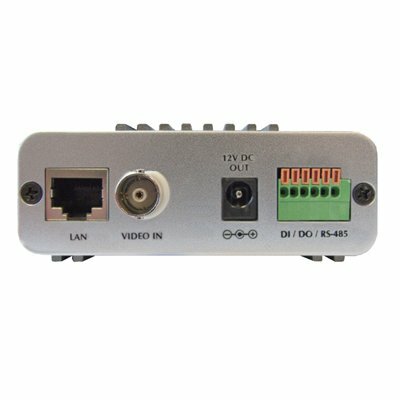 Video server - D1 Video Codec with High Definition resolution converts analog device to IP. 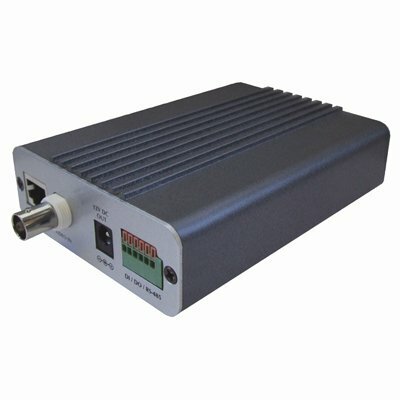 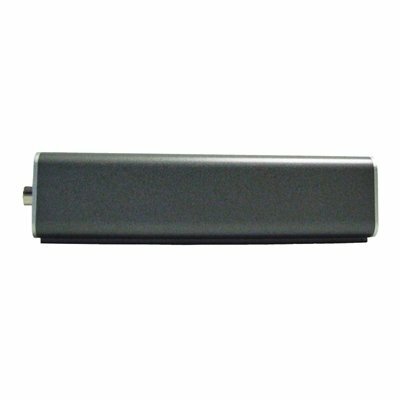 Works with any device with analog video or audio output. 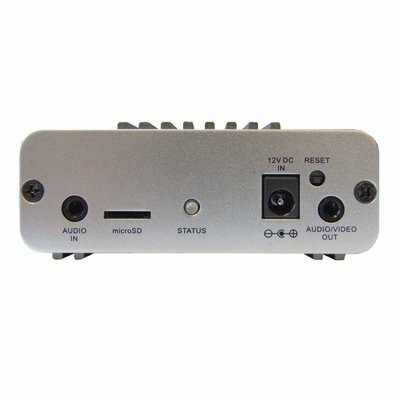 It comes with free software for playing on Windows PC.